Is America still the greatest country on earth? How does God see it? In “America’s Coming Judgment”, Thomas J. Hughes examines the United States in the light of scripture. What he finds is ominous. In the Bible, God made promises to nations as well as to people. He rewards Godly behavior. But when a nation intentionally turns away from Him, when it harms the vulnerable, and when it mocks His standards of right and wrong, He promises another kind of response — judgment. Has America gone too far? Is there still hope? 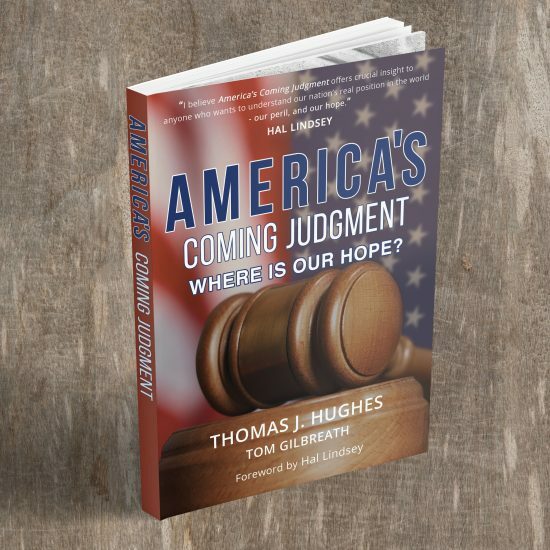 In this riveting volume, Thomas J Hughes explains the purposes of God’s judgment, and how it applies to the United States. What’s going to happen to America, and what does that mean for my family? What’s real what isn’t? 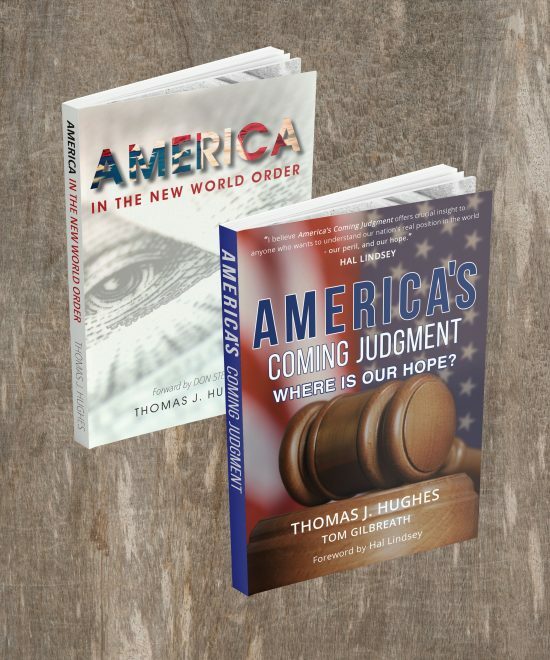 Using end times Bible prophecy, Thomas J Hughes separates fact from fantasy in this easy-to-read book. America in the New World explains what you need to know for your families well-being.